Geriatrics provides healthcare focused on our unique needs as we age. Comprehensive geriatric care includes preventive, diagnostic and treatment services to help seniors stay healthy and happy. Geriatrics is not just for our most senior citizens, however; it is a good idea to seek the consultation of a geriatrician as early as your fifties or sixties to find out your risk factors for certain diseases and work with a doctor to come up with a preventative healthcare plan. By being proactive and working on living a healthy lifestyle earlier in the aging process, you can minimize your risk of many health problems that commonly affect older adults. Geriatric doctors, or geriatricians, specialize in the needs of aging bodies and minds.They are dedicated to providing care that emphasizes prevention and a holistic understanding of the person’s wellbeing. Geriatricians seek to understand and support everything from the person’s quality of life, such as their mobility, mood, and energy levels, to their immediate health concerns such as any medications or procedures they may need. 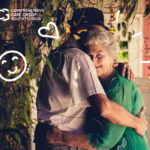 In this way, not only the medical needs of older adults but also their psychosocial, spiritual, and existential needs are important aspects of geriatric care. Geriatricians often work with a large team of healthcare professionals including nurses, pharmacists, social workers, physician assistants, and others. 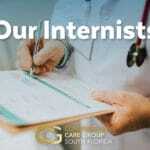 They coordinate and oversee your care when you need to seek the help of a specialist, have a procedure done, or communicate with other healthcare providers so that they clearly understand your condition. Why is Geriatrics important? What can it do for me? Geriatrics is an important specialty to understand and value because as we age, the changes in our minds and bodies need to be understood and cared for. From a societal point of view, geriatrics is crucial because our population continues to age. 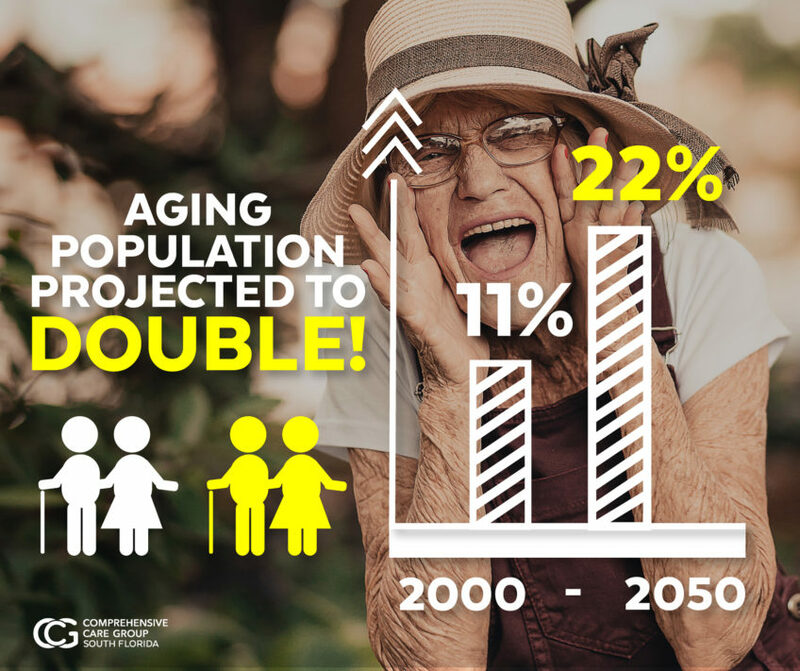 Between 2000 and 2050, the proportion of the world’s population over 60 will double from 11% to 22%. 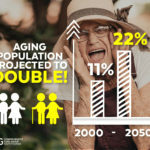 The more people are aware of this specialty and make use of it, the more we can work to improve health outcomes for the elderly, lower overall costs, and fund research into treatment and cures for ailments specific to this demographic. If you would like to make an appointment with our geriatrics team, visit our website or give us a call at (954) 255-7310. Walk-ins are welcome, same-day appointments are available. We are open during weekdays and on Saturdays in our Plantation office.